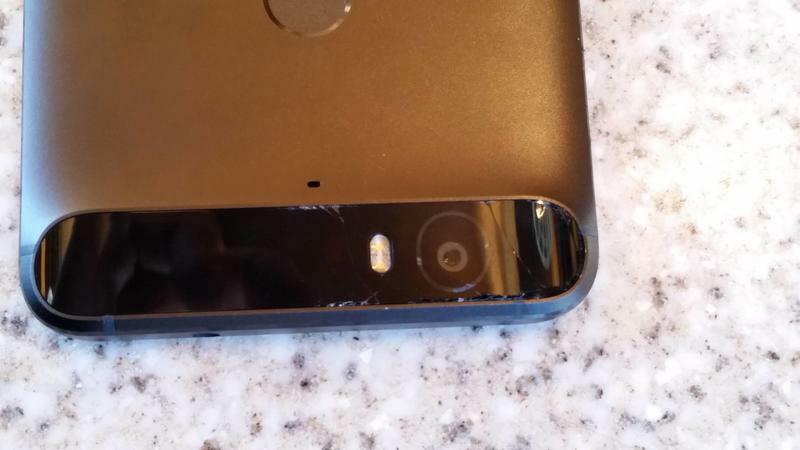 Worrying about the Nexus 6P bending might be the least of your worries. 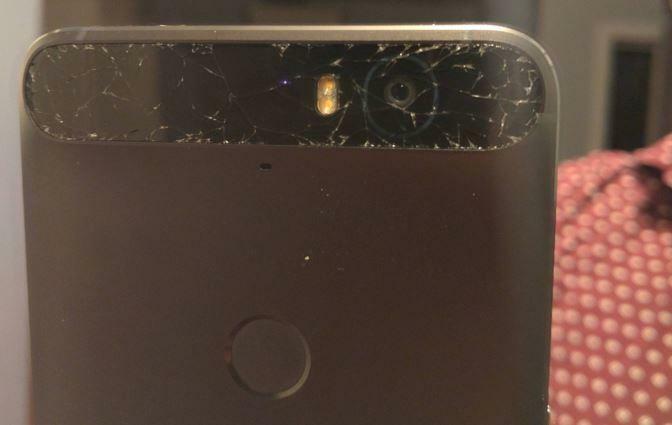 According to at least one user on Reddit, the rear glass panel on the Nexus 6P is prone to “spontaneously” shattering. Several other Redditors have backed up those claims with images of their shattered rear panels, which most claim happened randomly. 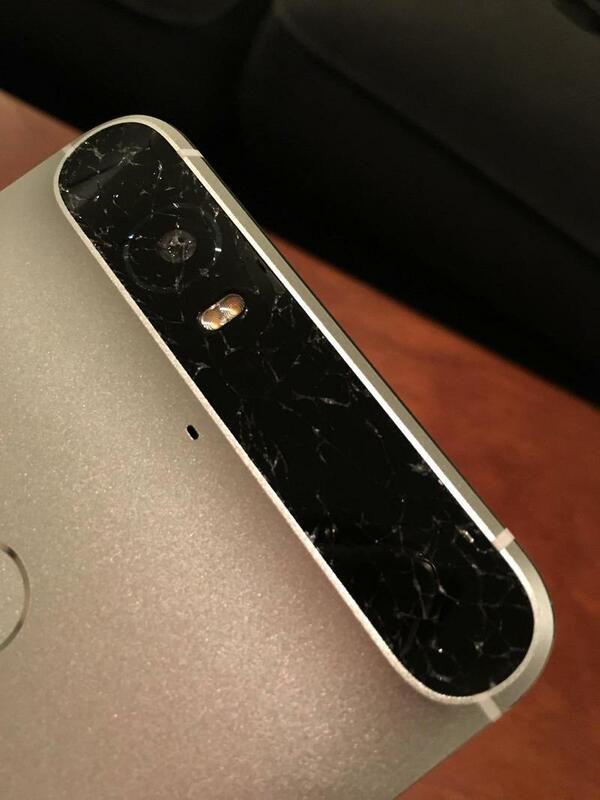 “It was sat on a table next to me when I heard the glass snap, leaving a little snowfall of shavings on the table under it,” Redditor Jonny_Rat said this weekend, with an image of the device as evidence. “It’s now continuing to crack away to itself.” Sure, it’s possible Jonny_Rat dropped the phone and this is the story we’re presented with, but other users have run into similar problems. Another user said they made a Reddit account just to comment that it also happened to their device. A third person said it “happened to me on its first night.” A fourth said “Same thing happened to me today, less than 24 hours after buying the device.” Several commenters have suggested that it might be related to the tempered glass. Neither Google nor Huawei have acknowledged the problem. We reached out to Huawei for comment but a spokesperson was not immediately available. Have you noticed this problem?